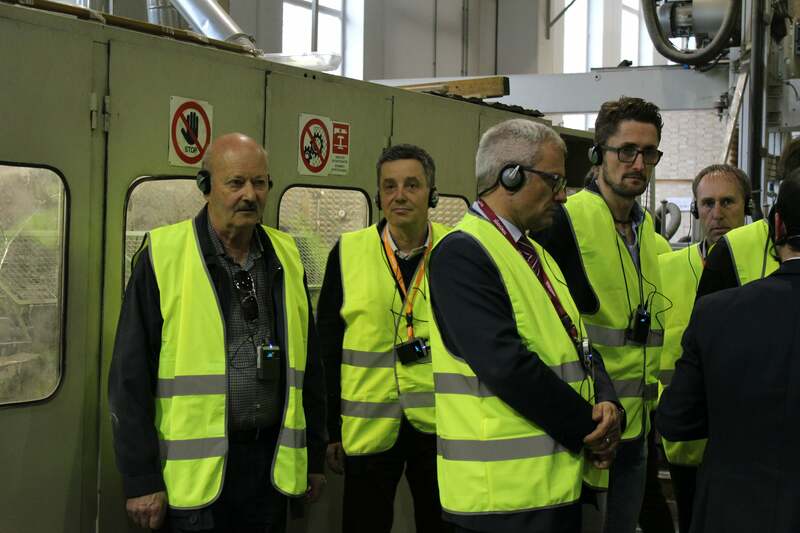 Guided tours through the loud production department of the Holz Pichler sawmilling and woodworking factory use the beyerdynamic tour guide system. 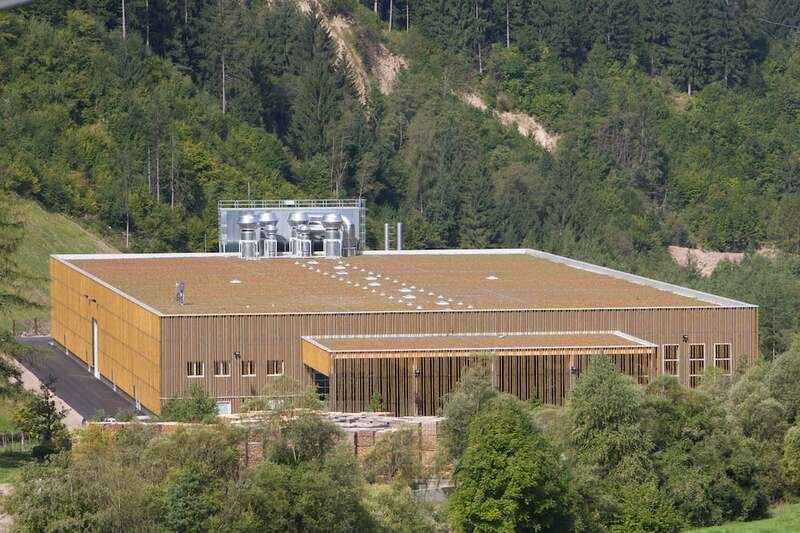 Located in South Tyrol, Italy, Holz Pichler AG is an industrial sawmilling and woodworking factory. The well-known company with 60 years of experience and an interesting production facility is perfect for providing a look behind the scenes. There is a lot for guests to see and many stories and much information that can be explained to the visitors. CEO Michael Gilli was therefore looking for a high-quality solution that would enable guests to be guided conveniently through production. The problem was that production in industrial sawmills is so loud that workers have to wear hearing protection. The guests would need an amplified version of the tour through headphones. But the tour guides also required a suitable microphone so that they can speak at a normal volume. They were searching for a reliable, high-quality tour guide system that would meet Holz Pichler AG’s requirements and quality standards. Adeo Group SPA, beyerdynamic’s distributor in Italy, thus provided a demonstration of the beyerdynamic Synexis tour guide system. 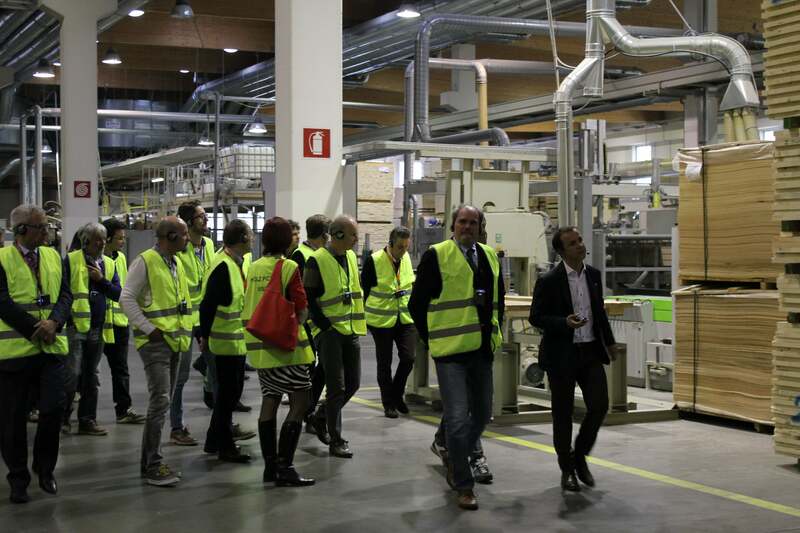 Holz Pichler AG chose the Synexis system for 20 visitors. 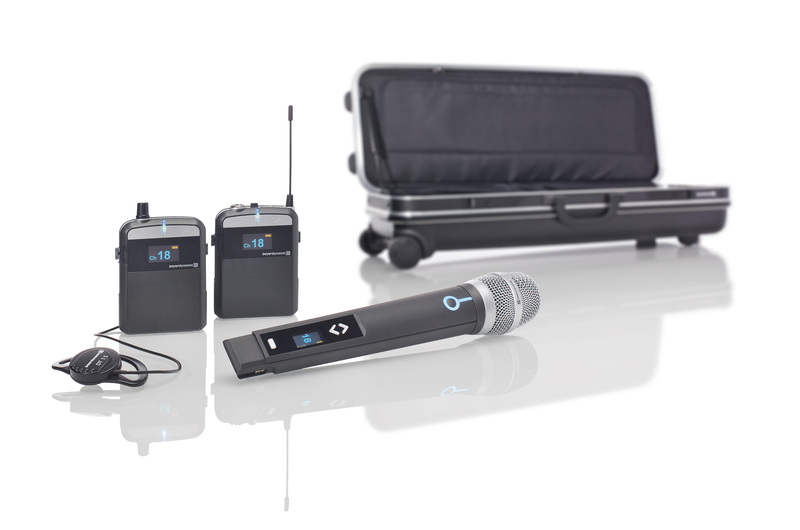 The tour guide has the option of using either a handheld transmitter or a pocket transmitter with a neckworn microphone. Thanks to their cardioid characteristics, both microphones can be aligned directly towards the speaker and so are ideal for amplifying speech while picking up almost no background noise. This allows for good speech intelligibility. Visitors get a receiver and neckworn headphones that cover both ears. This solution guarantees that visitors can understand information and safety warnings even when they are a distance from the tour guide.